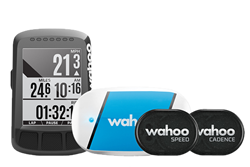 Every Wahoo Smart Trainer and Wahoo ELEMNT Bike Computer comes with a FREE 60 day trial of Strava Premium - the only way to track and analyze your Suffer Score after rides. 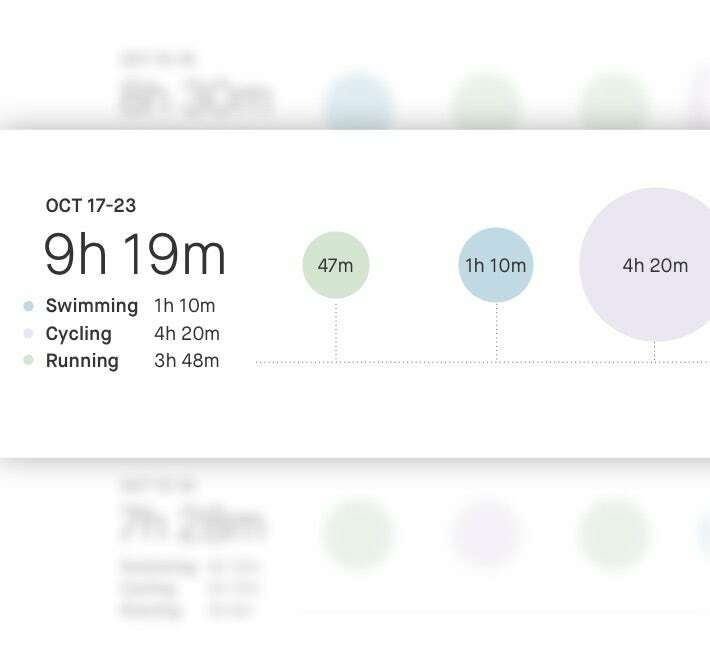 At Wahoo, we are dedicated not only to capturing and measuring your workout data, but also to helping you understand what the data means and how you can reach your personal best. Want to connect with other Wahooligans, see how you stack up on our leaderboard, receive exclusive Wahooligan content and challenges? 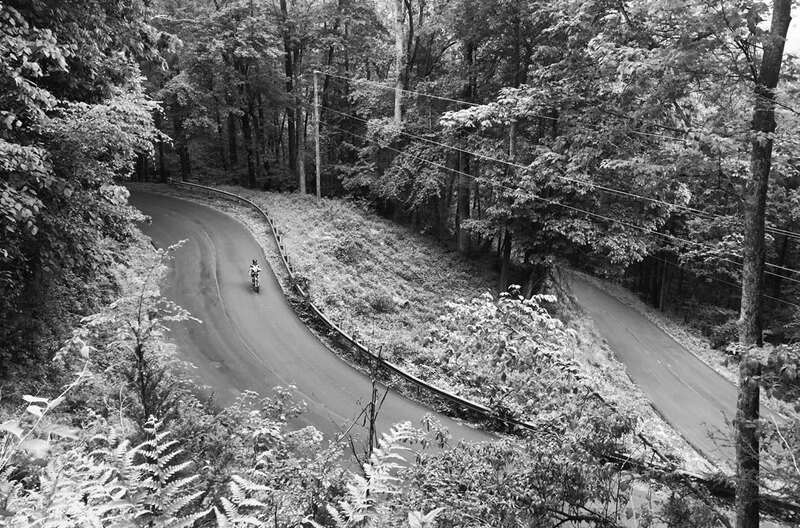 Join our Strava Club for all this and more. 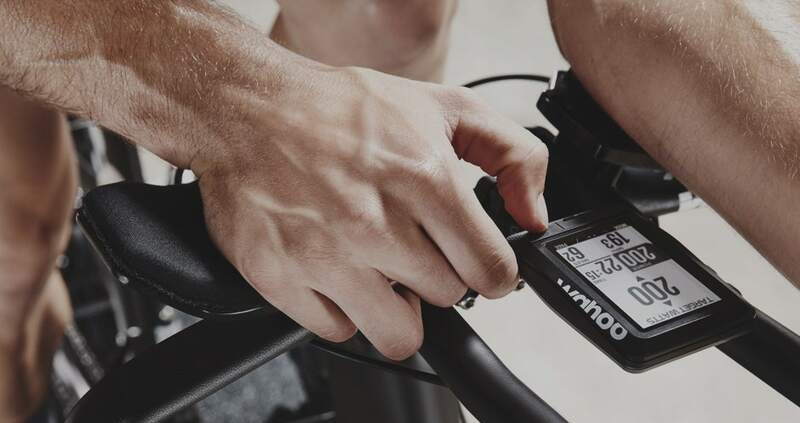 ELEMNT Bike Computers fully integrate with Strava Live Segments to give you accurate progress status and the Final Push to beat your goals. 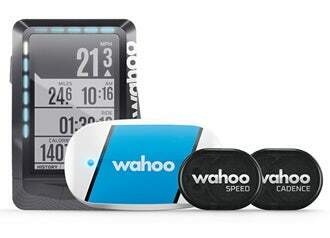 Strava Live Segments wirelessly upload to Wahoo ELEMNT Bike Computers. Star your favorite segments on your Strava Account and when the ELEMNT or ELEMNT BOLT is in wifi range your segments will automatically sync to the computer. Get notifications prior to a segment start so you don't miss a second. Once you are in a segment the side LED progress bars tell you if you are head or behind of the Leader, your PR, or your friends as the segment progresses. Top LEDs give you a visual indication of how far into a segment you are. 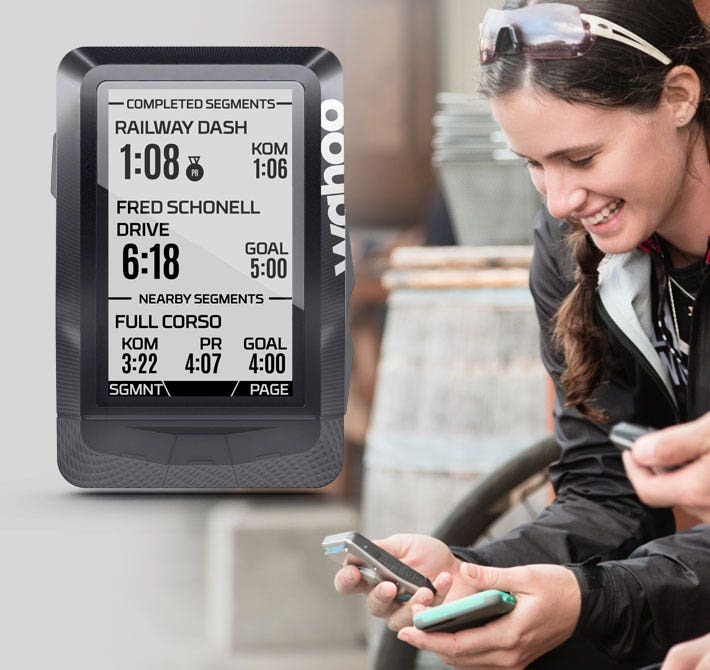 Want to follow a route and enjoy Strava Live Segments at the same time? No Problem! ELEMNT Bike Computers let you do both without having to choose! 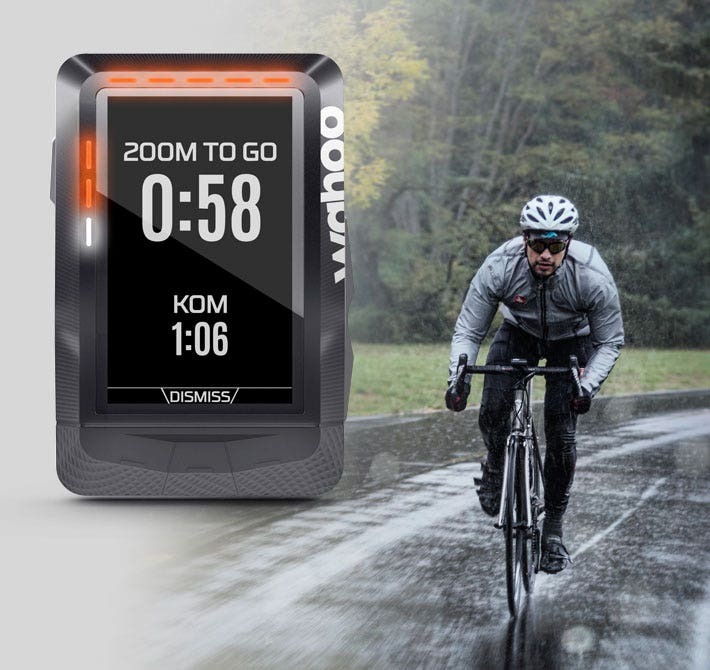 Wahoo ELEMNT Bike Computers brings a unique feature of a Final Push notification which pops up when you are close to hitting your goal so that you never miss an opportunity to challenge yourself to be your best. 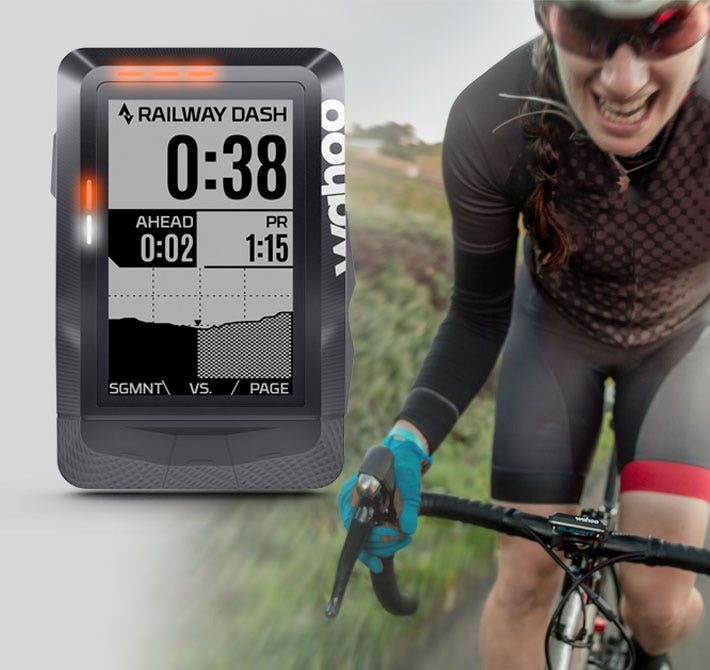 ELEMNT Bike Computers let you track your Strava Suffer Score live during your workout! What is Suffer Score? It's not how fast or how far you go: Suffer Score measures how hard you try. 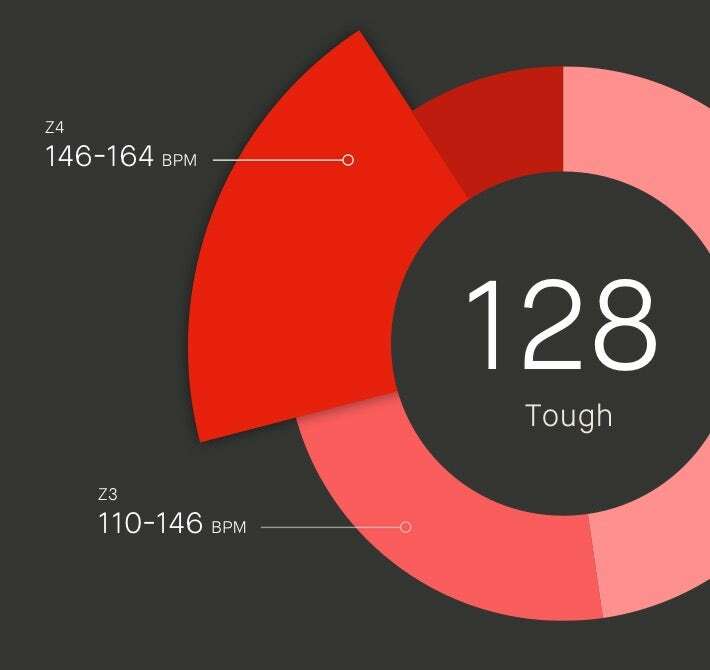 Suffer Score is based on the time you spend in different heart rate zones compared with your maximum heart rate measured from your heart rate monitor. The deeper you dig, the longer you can hold on, the higher the Suffer Score. 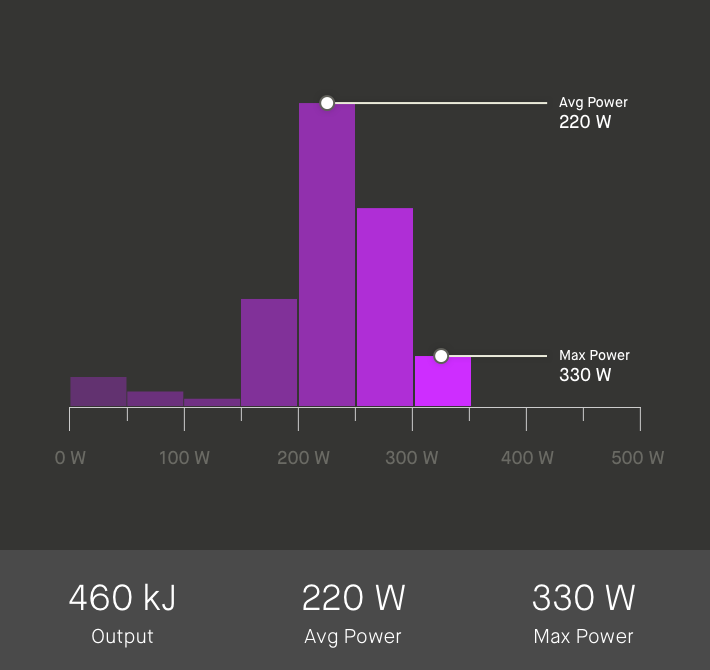 Take your indoor cycling experience to the next level with power analytics from Strava Premium. Uncover your strengths and weaknesses. 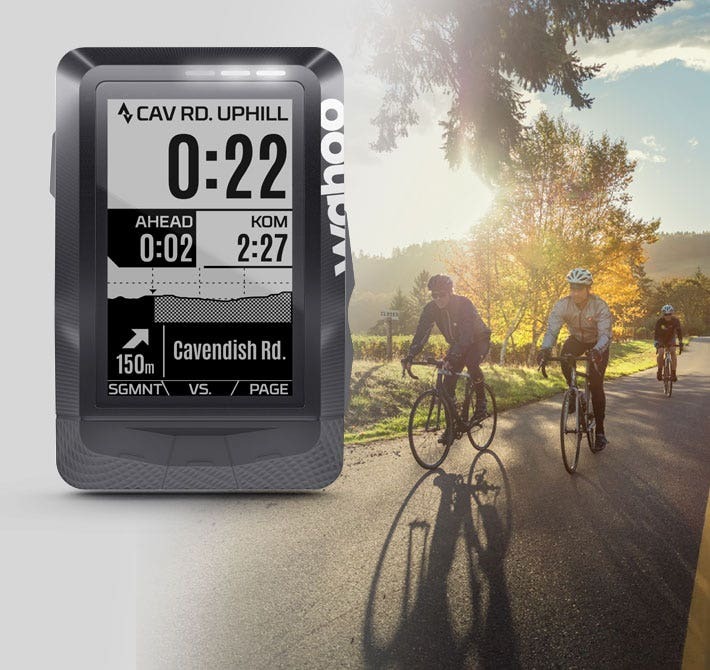 Strava Premium allows you to compare your effort on a recent ride against your all-time best and visually charts power output from your KICKR rides. Quantify your KICKR suffering with custom heart rate zones so you know exactly how hard you are working. Then, see how you compare to others with filtered leaderboards, real-time segment results, and achievement badges. Take your KICKR rides up a notch with Strava Premium’s customizable 4 week plans designed to fit your power and performance goals, plus access videos from the world’s best coaches. KICKR and KICKR SNAP are both incredibly powerful Smart Bike Trainers not to be confused with entry-level solutions. Determining which Smart Trainer is right for you depends on your training goals, desired training experience and what type of feedback you need to measure performance and progress. Wheel Size 24", 650c, 700c, 26", 27.5", 29" 24", 650c, 700c, 26", 27.5", 29" 650c, 700c, 26", 27.5", 29"
GET A FREE 60-DAY TRIAL OF STRAVA PREMIUM WHEN YOU PURCHASE A WAHOO SMART TRAINER OR BIKE COMPUTER. 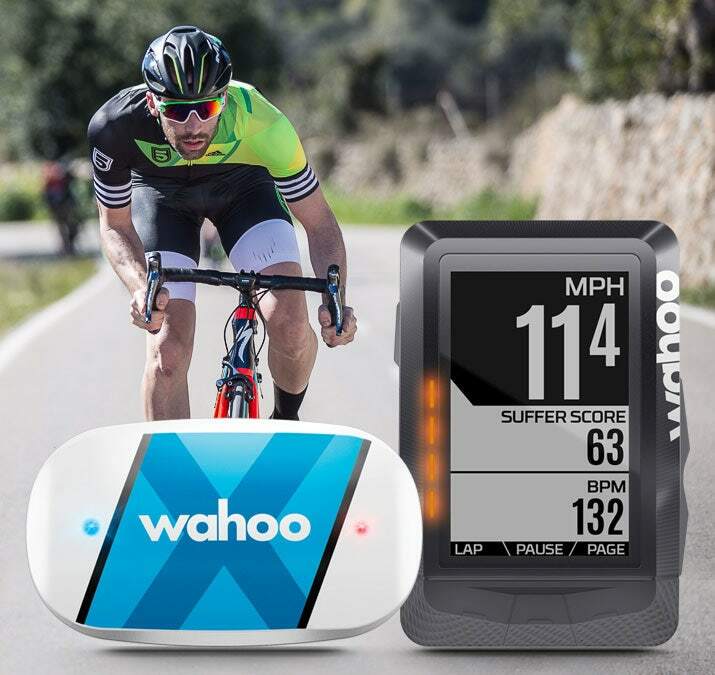 Register your KICKR trainer in the Wahoo Fitness app (iOS or Android) by entering your email address and serial number or register your ELEMNT bike computer in the Companion App (iOS or Android) in order to receive your free 60 days of Strava Premium. You will receive an email shortly after registration with instructions on how to redeem your free 60 days. Please redeem via web browser and not the Strava app. Offer Terms and Conditions: Offer valid on any registered KICKR or KICKR SNAP Smart Trainer, including certified reconditioned or bundle purchases, and any registered ELEMNT or ELEMNT BOLT GPS Bike Computer. 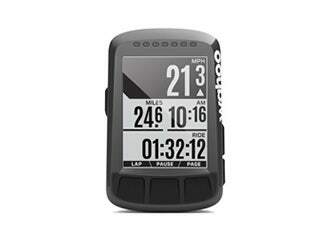 Offer is for a free 60-day trial of Strava Premium on any compatible device. 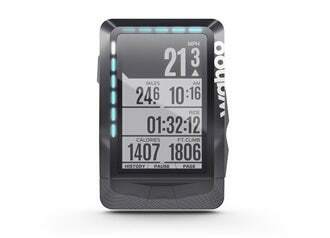 Offer only valid for new subscribers to Strava Premium. Offer is non-transferable. For questions concerning Strava Premium, please visit support.strava.com.